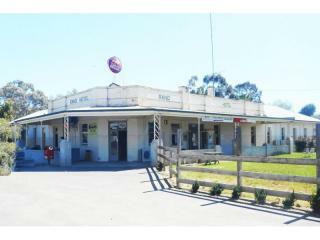 Priced to sell and a perfect entry level property. 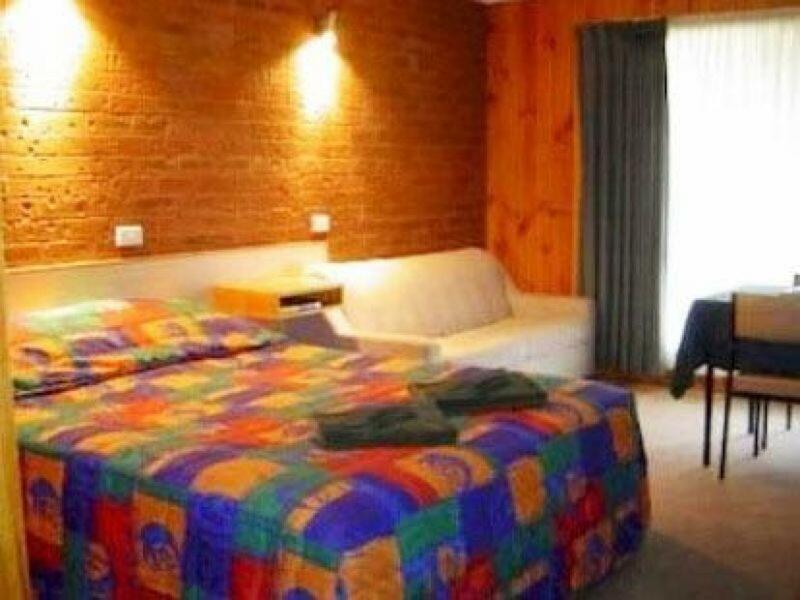 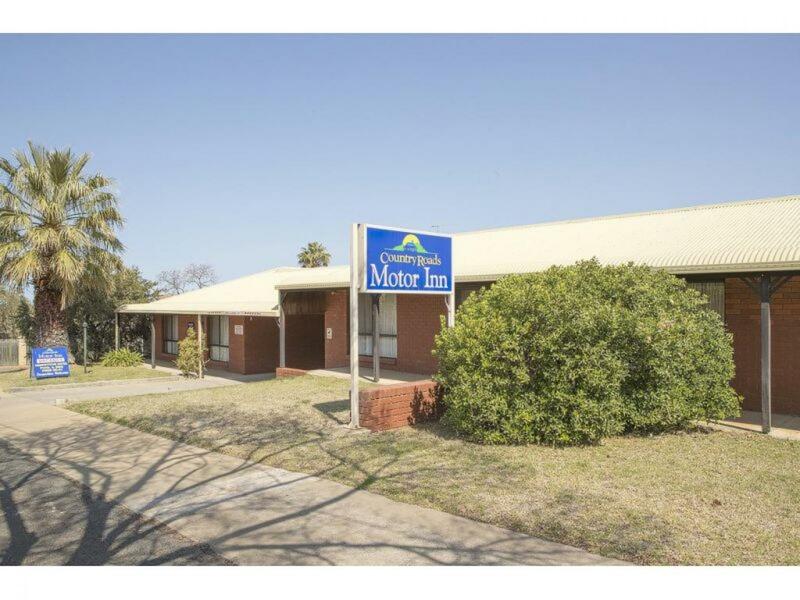 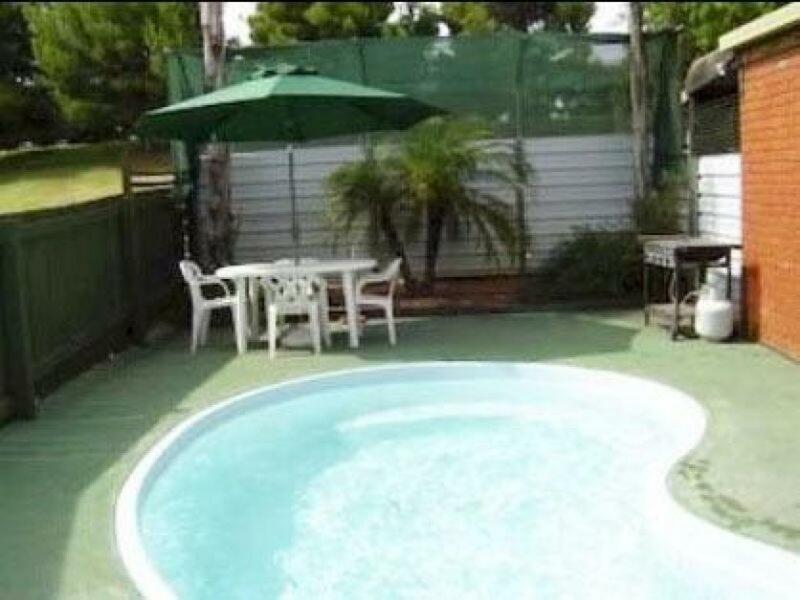 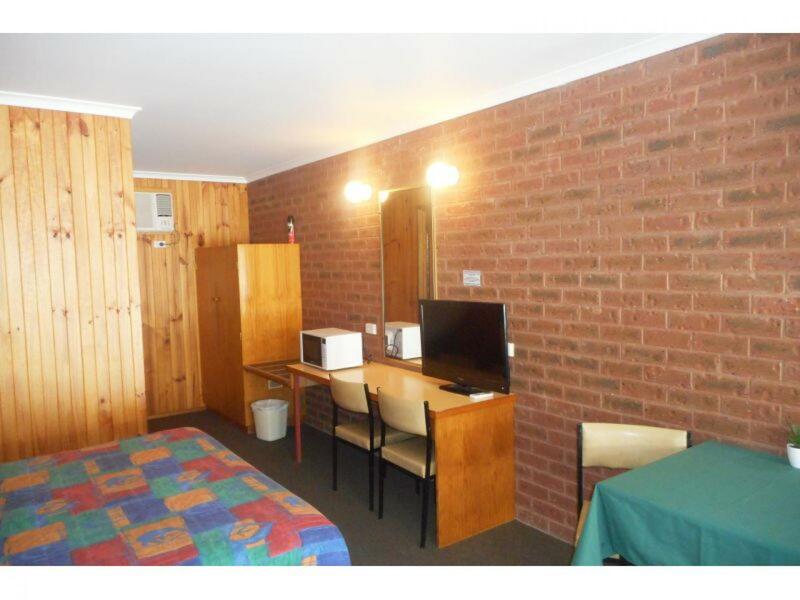 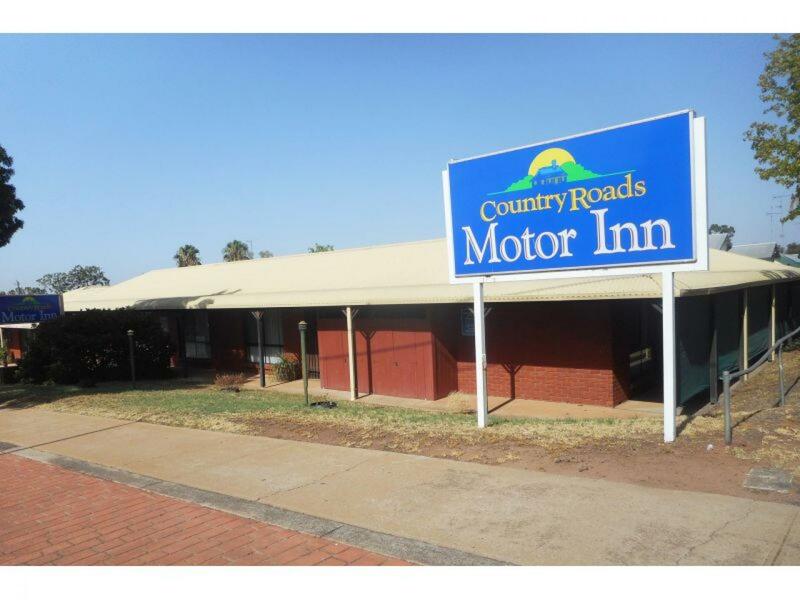 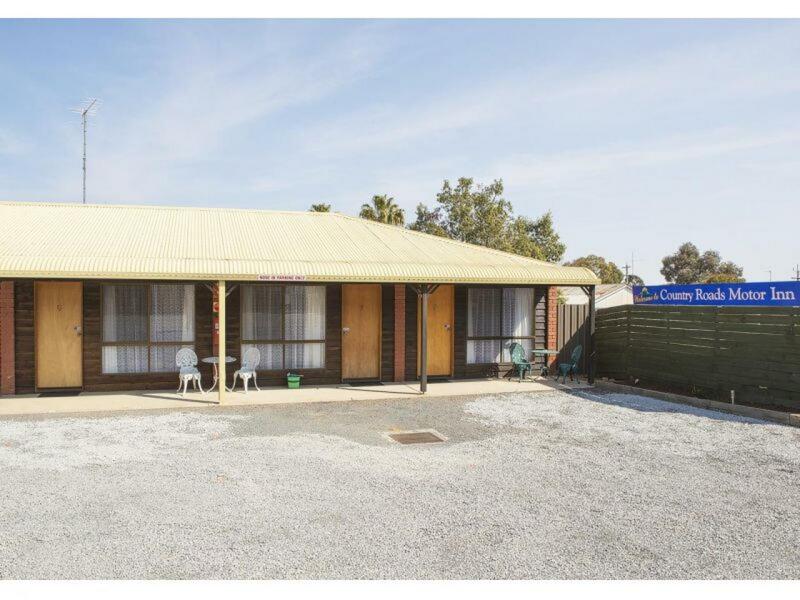 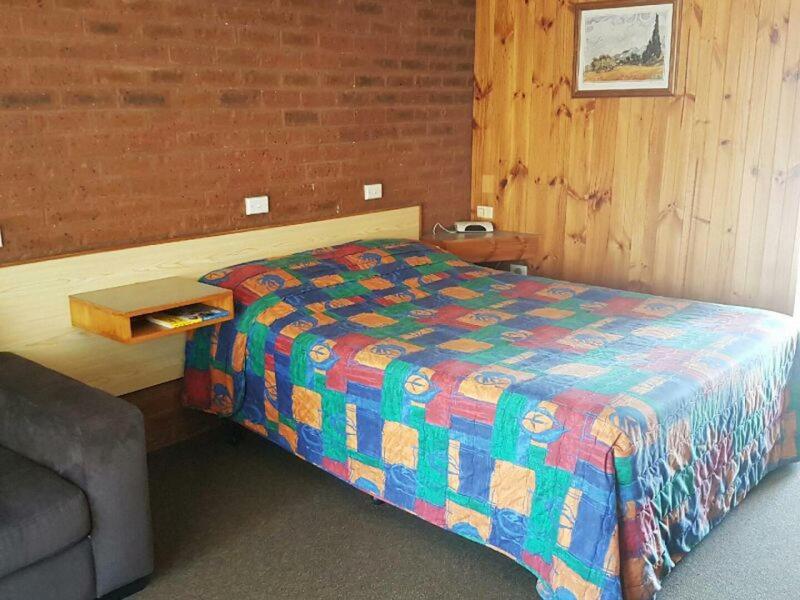 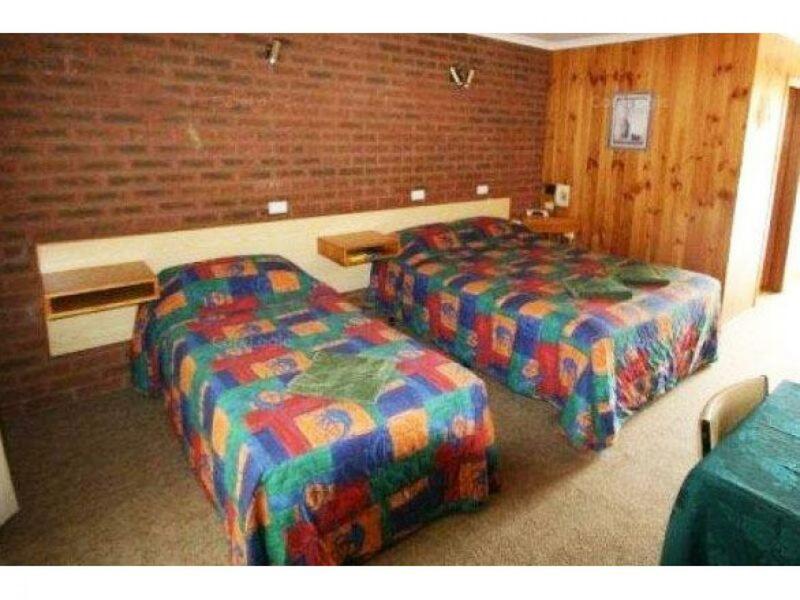 Built in 1985 and well presented throughout the Motel features 14 well appointed rooms, in ground swimming pool, BBQ area, ample parking and a 2/3 bedroom family residence set within well maintained and low maintenance grounds. 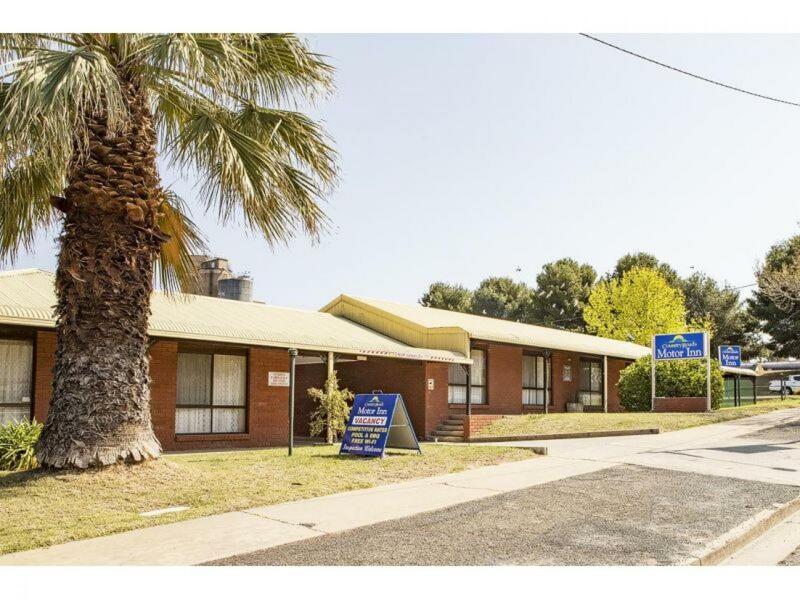 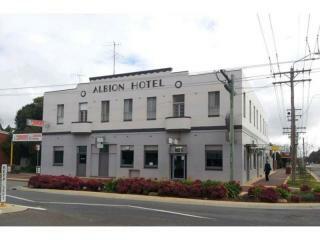 Contact Ian McDonald at CRE Brokers today to arrange an inspection.